There are 6 blog entries for November 2016. Friday, November 18th, 2016 at 10:09am. Looking for something to do after Thanksgiving, whether it is with your family or to clear your head from everything going on at home? Well, MacArthur Park has you covered! On Saturday, November 26th, MacArthur Park will have a Butterfly Walk from 11am-12pm. 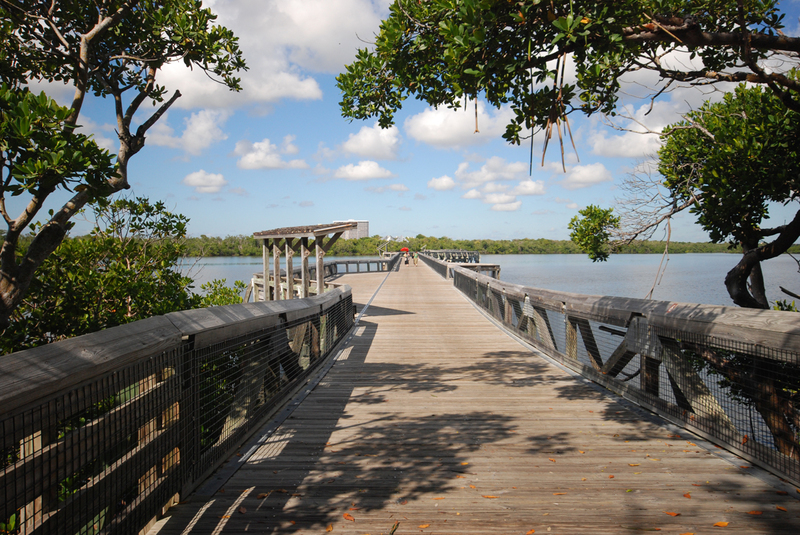 Join the park staff on a walking tour through one of South Florida's last remaining hardwood hammocks. There will be several species of butterflies to observe while you learn which plants attract butterflies to your backyard. The walk is free with park admission and reservations are required. Visitors are encouraged to bring binoculars, or they can be rented from the Gift Shop. For more information, or to make reservations, call 561-624-6952. Friday, November 11th, 2016 at 2:24pm. The first ever Cruisin' Food Fest is coming to MacArthur park this Saturday, November 12th from noon to 4pm. The food truck rally and car show will feature live music, a "touch a truck" experience with the North Palm Beach Fire Department, FWC, Florida Park Service and Border Patrol, cars, trucks, and bikes, and of course, plenty of food trucks. The first 50 vehicles to enter the show will get a free goody bag, and trophies to the top three participants will be awarded at 3:30 p.m. Admission is free with the park entry fee of $5 per car or $2 per pedestrian. After the innagural Cruisin' Food Fest this Saturday, the event will be held the second Saturday of every month. FIND YOUR PIECE OF PARADISE at AQUARIUS! Thursday, November 10th, 2016 at 2:59pm. Aquarius, a condominium community located on Singer Island, Florida, offers 18 beautifully maintained stories of oceanfront living. 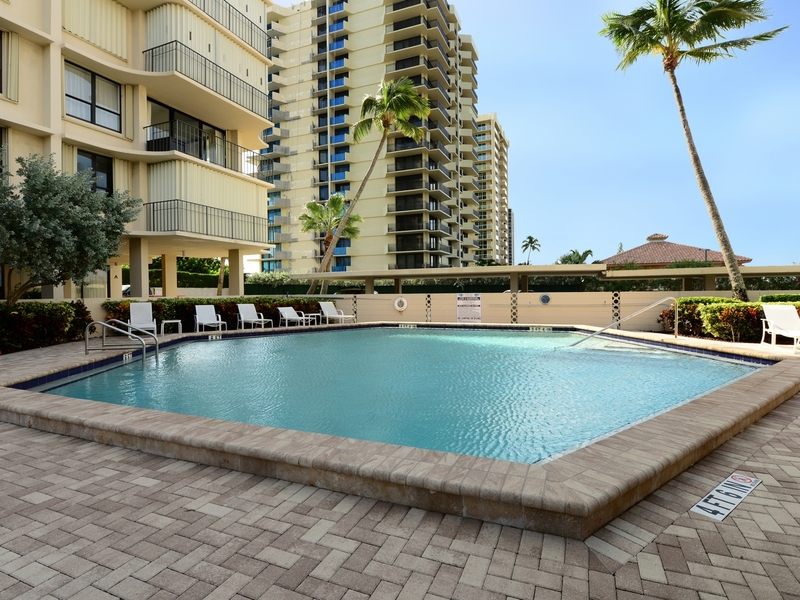 Located on the north side of Singer Island, this 112-condominium building is a perfect place to call home, or a home away from home! 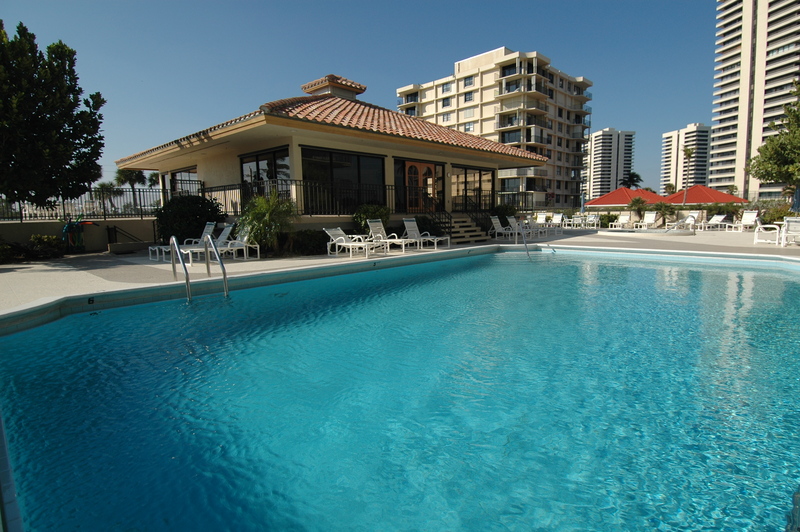 LOOK NO FURTHER THAN SEAGRAPE CONDOMINIUM on SINGER ISLAND! Wednesday, November 9th, 2016 at 3:39pm. 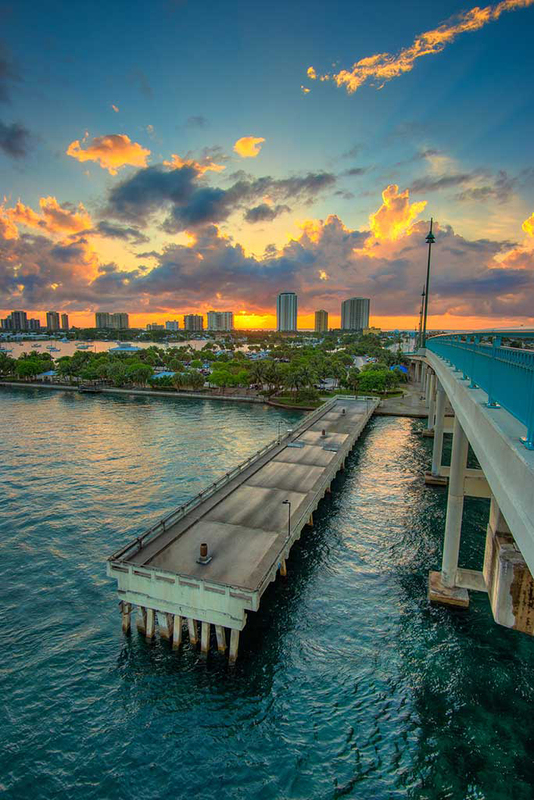 Often many residents in South Florida adore the idea of a fantastic condominium unit overlooking the incredible views of the waterways that Singer Island, Florida offers! Look no further than Seagrape Condominium, which was constructed by giving off a boutique style of a building, at an affordable price! Mainly all two bedroom, two bathroom units that satify its residents with a couple of 1 bedroom and 3 bedroom, 2 bath units. 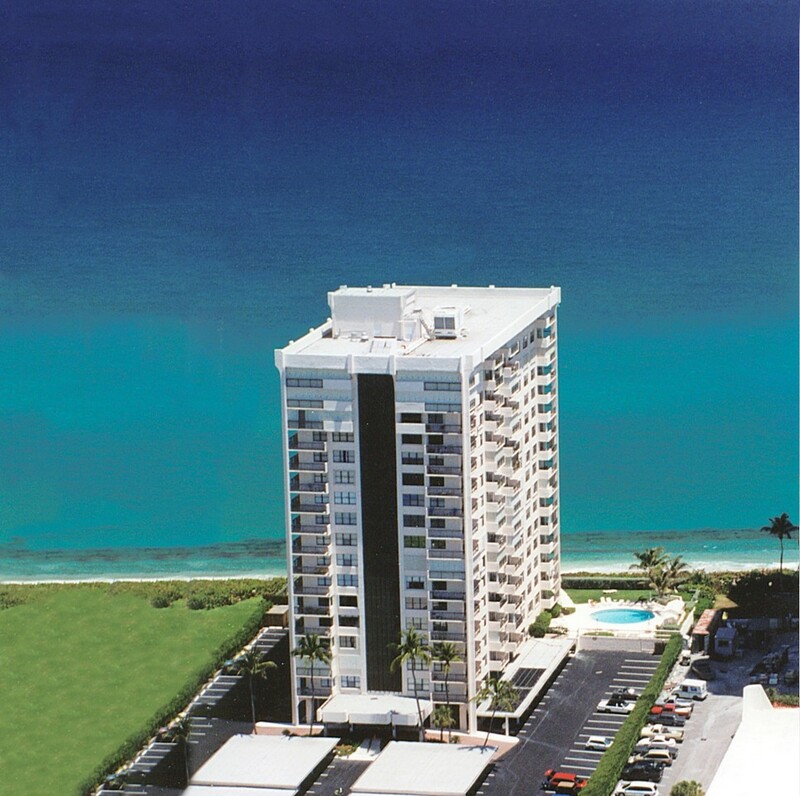 Seagrape is made up of 1 tower with 60 units, and has direct Oceanfront and Intracoastal views! 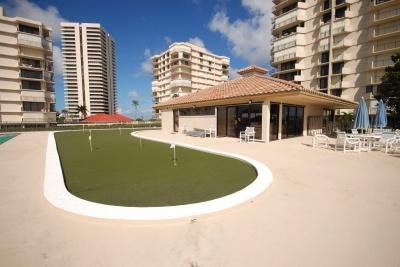 The multiple amenity features that rest at Seagrape are a resort style heated pool and jacuzzi, a clubhouse, covered parking areas, a fitness/exercise room and a manager on site! Tranquil Living at Dunes Towers! Tuesday, November 8th, 2016 at 8:20am. Relaxation and tranquility are one of the most sought after reasons why residing in Singer Island, Florida is like living in paradise. Dunes Towers, is at the northern end of the island, composed of two matching towers! The east tower has up to 11 stories high and the west tower reaches to 10 stories tall. The two towers have charming lobby areas with about four units per floor. There 1 and 3-bedroom units available and all units have extra storage! All residents tend to enjoy the beautiful Intracoastal and Atlantic Ocean views from their private covered balconies. 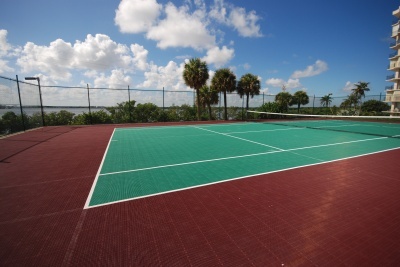 Plenty of amenities make up Dunes Towers, including a private resident library room, a resort style step down pool, saunas, tennis courts, and a lovely clubhouse to enjoy! Wednesday, November 2nd, 2016 at 2:55pm. County health officials have issued a no-swim advisory at Phil Foster Park on Singer Island after high levels of bacteria were found in the marine water late Tuesday. 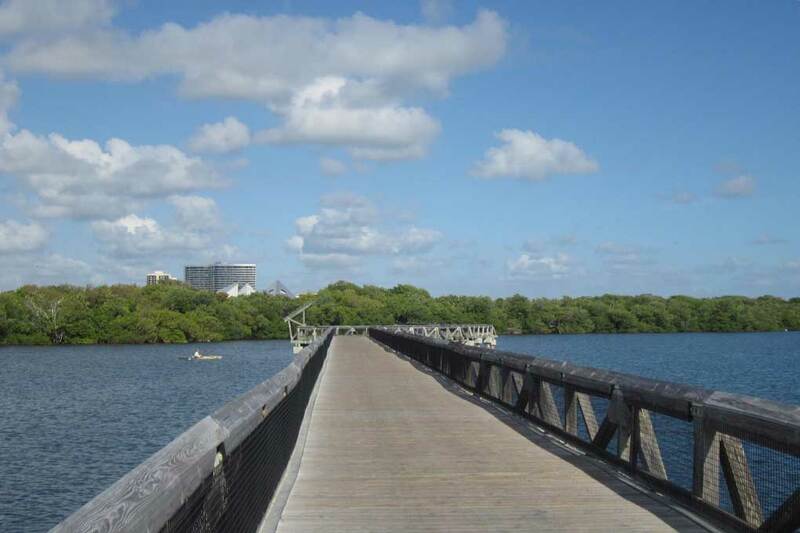 The Florida Department of Health Palm Beach County issued a health advisory after test samples from the water at the park showed bacterial levels to be at 90 colonies per 100 milliliters, which is a poor grade. As a result, everyone is advised to avoid swimming at the park until further notice. The high bacterial levels are generally associated with wildlife, heavy recreational use, high surf and high tides, or runoff following heavy rains, the health department said.